Wudalianchi is located in Heihe City, Heilongjiang Province. It is a UNESCO-approved “Human and Biosphere” Nature Reserve (2003) and “World Geopark” (2004). 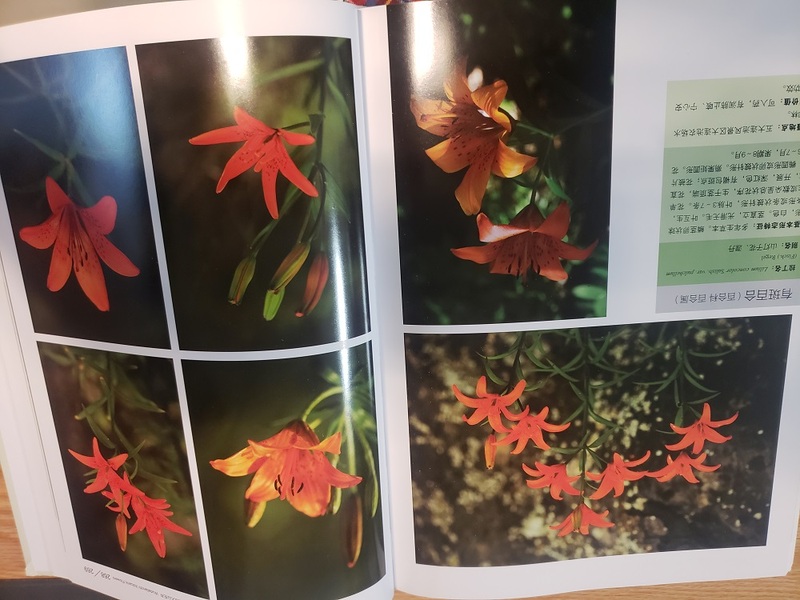 It is the nominated site for the World Natural Heritage selected by the Chinese government in 2010. . 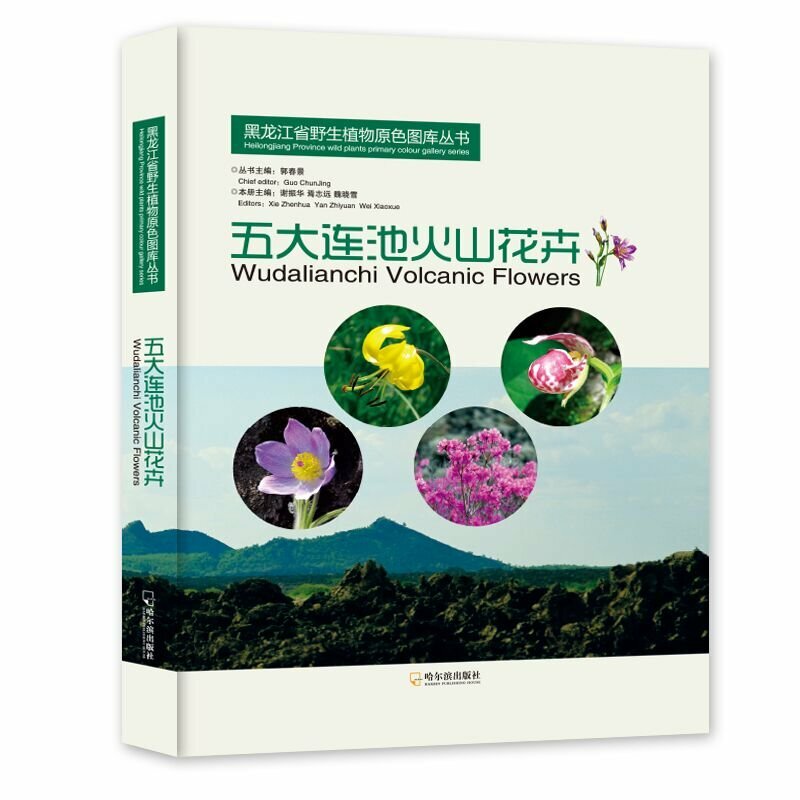 But for many years, there was no book published specifically for the volcanic plants in the Wudalianchi area. 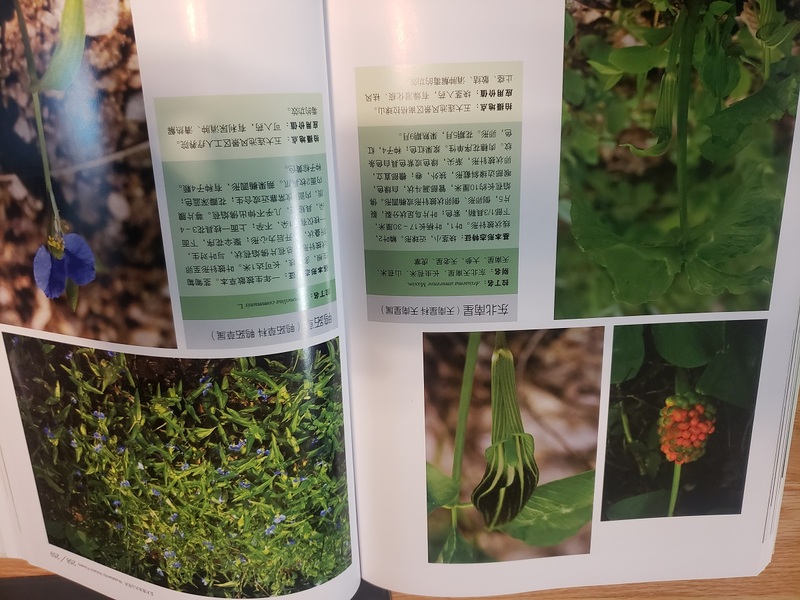 In view of this, on the basis of a three-year field trip, the Wudalianchi volcanic plant illustration team of the Heilongjiang Academy of Sciences selected 300 species of wild flowers that are common in the Wudalianchi area for collection, and selected more than a thousand color photographs.